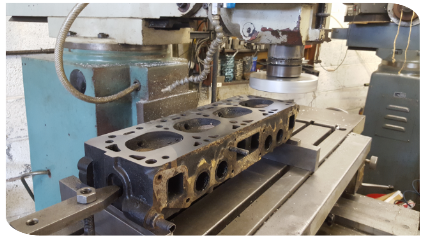 A.J.Waite Precision Engineering is a family run company in Reading that pride's itself on it's ability to manufacture extremely complicated components. 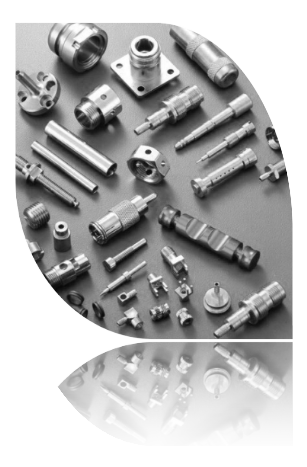 With our extensive engineering experience we provide a first class service, delivering precision machined components finished to your exact specification in the time frames you require. One off, prototypes & small batch work welcome!! Turning, Milling & Drilling to your needs.